What will bring you the most success? An internal team, an external team, or a combination of the two—and how can you find out which will be the most effective? That’s where KPIs come in. What you focus on will always be dependant on your organization, and your product or service. However, we have highlighted some of the most important factors below. Track whether your clients are interacting with internal or external agents, and analyze the stats behind this to see which team is performing better. Ever become irritated by an interaction that takes way too much time? 23 minutes waiting to be connected, 7 minutes speaking to one agent, 9 minutes on hold, and an extra 12 speaking to agent two—sound familiar? You’re not the only one That’s an AHT of 51 minutes. The longer the AHT, the worse every other stat will be for your organization. It costs 5 to 30 times more to attract a new prospect than retain an existing one. There are a wealth of factors as to why a customer stays with you, but the quality of customer support is one of the key ways you can increase client retention. The score that measures how likely your clients are to recommend your organization on a scale of 1 to 10. When people are 4 times more likely to buy when referred, this is key. Customer Satisfaction (CSAT) – the average score from a survey you receive at the end of your interactions on how satisfied you were. Abandon Rate – the % of customers that leave the interaction before their query is solved. After Call Work (ACW) – the amount of time your agents are taking to update a clients information post-interaction. Quality Assurance – measured internally. 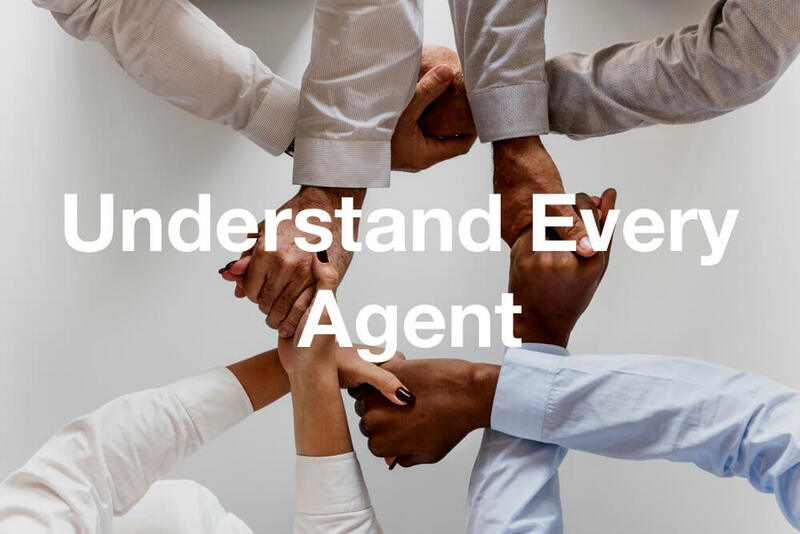 Did the agent follow best practices and procedures? So, Internal or External? What is Right for You? It depends… This is an impossible question to answer and will always be dependant on your organization. We will briefly touch on the quality and the cost of the two. Outsourcing has really changed over the past few years. Of course, there are still a number of bad examples, but it is now easier than ever to have a high-performing, top quality outsourced team. Also, with technology the way it is nowadays, it’s now easier for any team, in any part of the world, to be aligned. Some organizations will need their support teams to be internal, but it is just as possible to achieve the same quality, sometimes more, by going externally. External teams usually cost less. First of all, they are often based in countries that have cheaper labor, and secondly, because you don’t have to take care of all the extra costs in addition to the salary—from training to taxes, recruitment to holiday pay, and more. Afterall, an in-house employee costs a lot more than you may think. This is an approach many leading organizations have chosen to adopt. After all, with technology today, it can often feel like there is no gap between internal and external teams. At CloudTask, we have our head office in Miami, and further offices in Colombia, Nicaragua, Brazil, London, and the Philippines. Problems do occasionally come up, but much more often than not, we’re working as one united team. There is no perfect formula for combining the two. However, a popular way to achieve is to have external teams highly-trained in resolving common issues that can be solved with simple, repeatable outcomes. For example, for a software company, this could be handling common licensing questions. Then when it comes to more tailored and complex coding questions, there may be an internal specialist who is in place to handle these queries. Processes and technology can also be put in place helping to get the right query, to the right person, in the shortest possible time. For example, an interactive voice response (IVR) – an automated response to help direct calls to the ideal department. Really the thing we want to leave you with is to be open to all the possibilities. What will work best will depend on your business. There is only ever be one way to truly know and that is through data. There is no harm in testing each approach. If done in a professional manner, you should be able to see a level of success with each option. However, it’s likely that one way will stand out above the others and that will be the way to go. Once you have the winning formula, you will be in a great place to thrive!